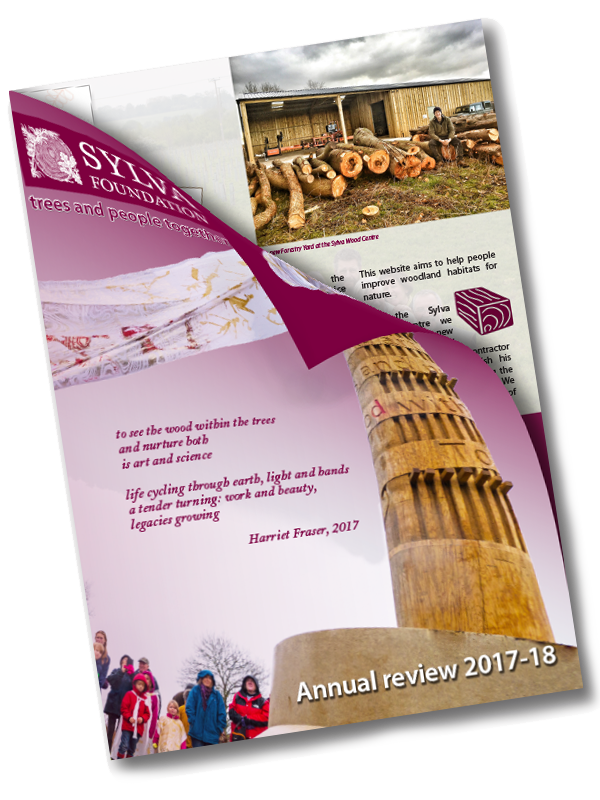 We are pleased to announce the publication of our Annual Review for 2017-18. Our Annual Review is a short publication which summarises our full Trustees’ Report and Accounts, which is submitted each year to the Charity Commission for England & Wales, and the Office of the Scottish Charity Regulator. Both documents are available to download on our website. You can read about some of our achievements during 2017-18, together with our plans for 2018-19. We are very grateful for the fantastic support received from our friends and volunteers, and of course our partners and donors during 2017-18, many of which are recognised at www.sylva.org.uk/partners. Please contact us if you would like a paper copy of either document.